That is what forms the base of your entire wealth journey. 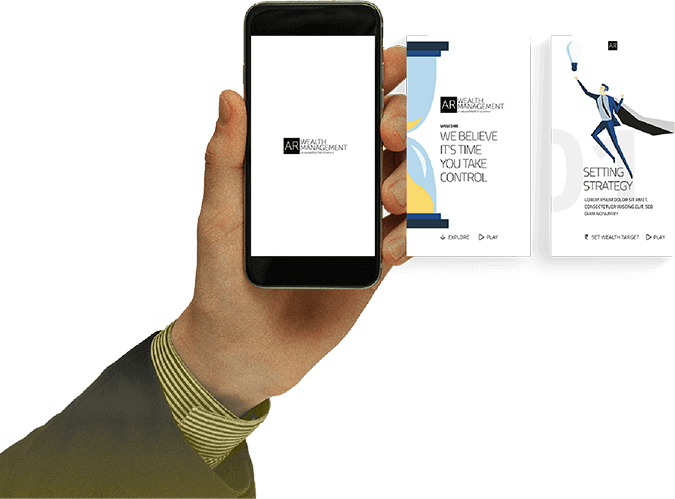 Our investment advice is highly data- driven because we believe that data creates conviction and drives the client to act. 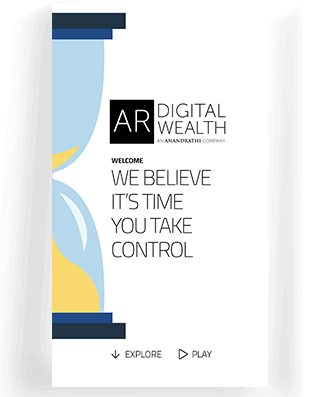 Anand Rathi Private Wealth Management provides wealth management services to high and ultra high-net-worth worth individuals (HNIs & UHNIs). 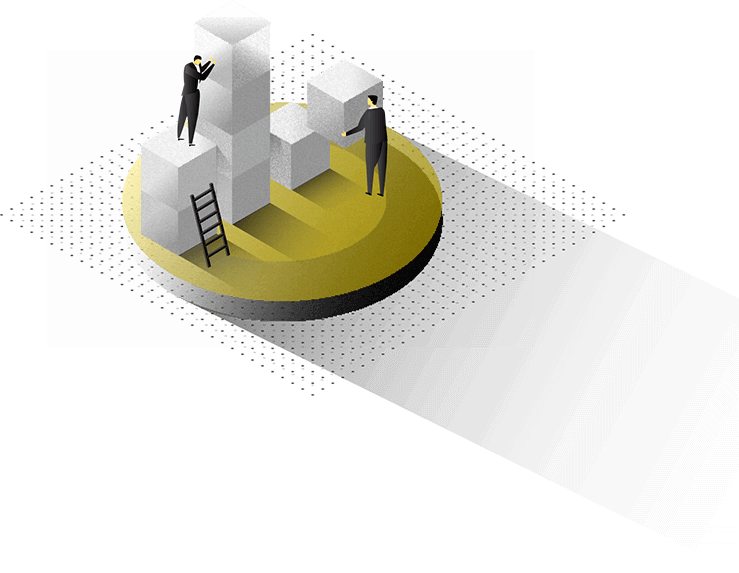 Our focus on building long-term relationships defines our business. 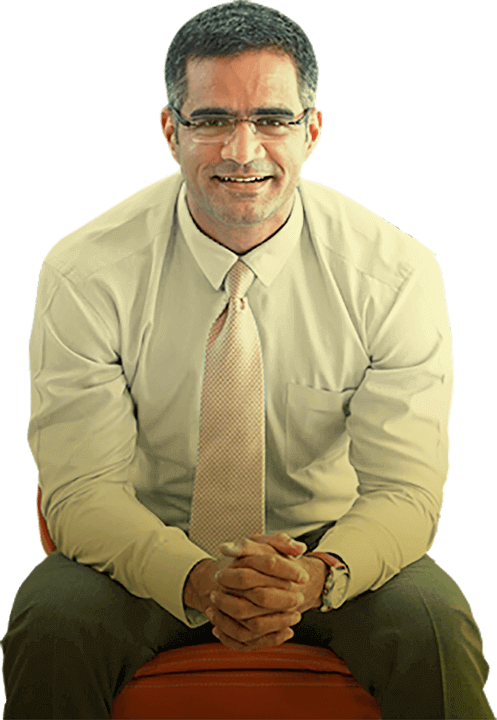 Our advisory backed by a strong product and research team, underscores the unmatched value of the Anand Rathi proposition. 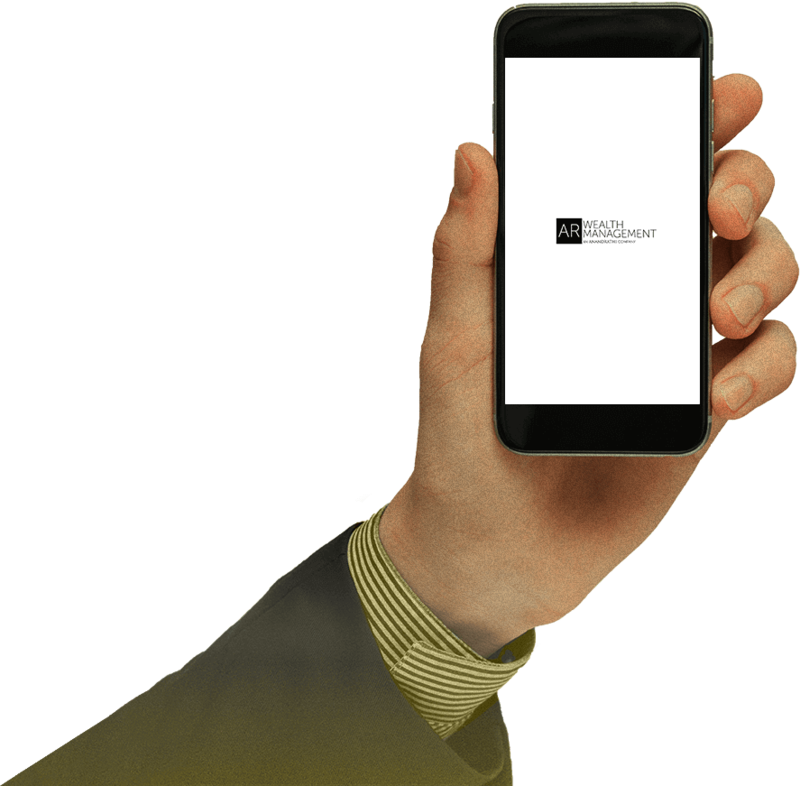 Its a mobile-first, objective-based wealth management solution, through which we bring uncomplicated investment advisory to the emerging HNI segment. 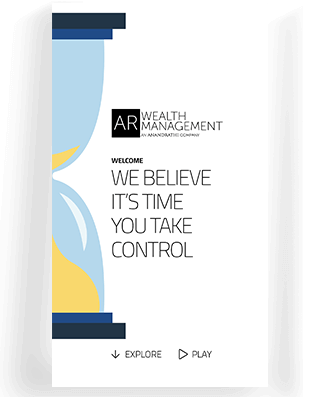 We select and monitor investments that meet your wealth target, whilst our technology creates a single, consolidated overview of your investment performance 24x7. You are on top of your portfolio performance. You have total control. We take care of the details. 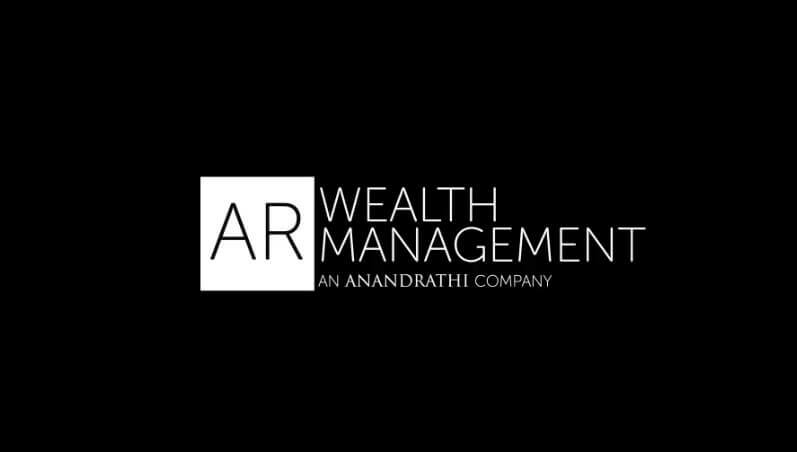 Established in 1994, AnandRathi is one of India's leading financial services firm offering Wealth Management, Investment Banking, Corporate Finance & Advisory, Brokerage & Distribution services in the areas of equities, commodities, mutual funds, structured products, insurance, corporate deposits, bonds & loans to institutions, corporations, high-net worth individuals and families.